McDonalds in Brazil announced that they would begin buying meat from the Amazon region for the first time since 1986. 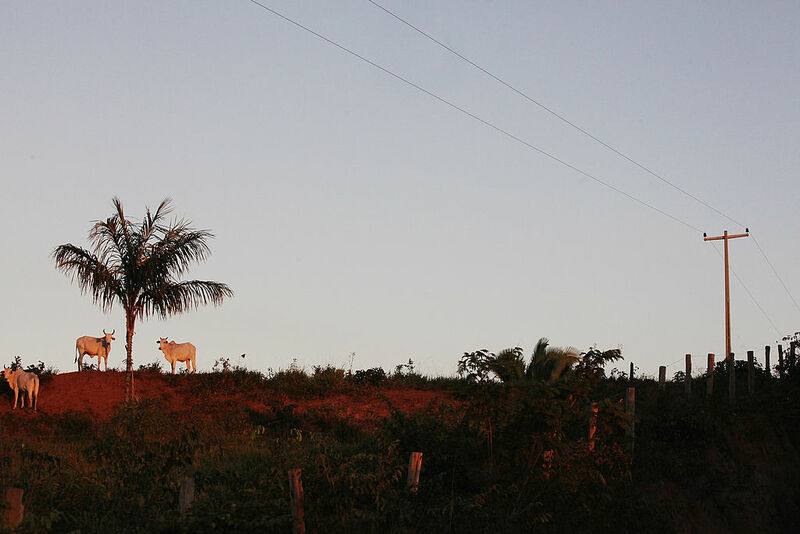 The plan to source meat for its 884 restaurants in the Brazilian Amazon will be implemented by the Pecsa (Pecuária Sustentável da Amazônia), a partner of JBS. JBS is the largest cattle and meat processing company in the world. The fast food company will buy an initial 250 tonnes of beef from a pilot project called Novo Campo in Alta Floresta Municipality in the Brazilian state of Mato Grosso. The area is considered part of the Amazon region, and is famed for its soybean production. A number of companies, including McDonalds, have committed to achieving Zero Deforestation by refusing to purchase beef from farmers in the Amazon region who still deforest the rainforest. McDonalds says this move is part of an initiative (which also includes a project in Canada) to promote more responsible cattle farming practices. Its intention is to move from using more land and forest, to reaching more yield per hectare based on better farming and land management. The company says that as some farmers have better practices than others, the change of their policy was overdue. Critics of the move may suggest that any sourcing of meat from the Amazon region is ultimately unsustainable.